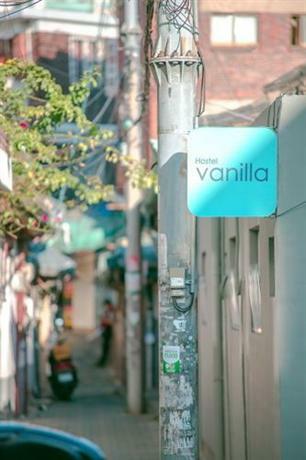 Do you want to know how to get to the Hostel Vanilla 1 Dongdaemun? 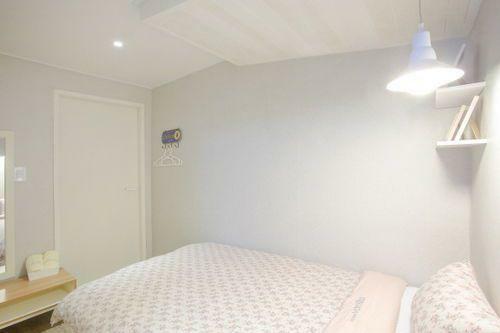 There are many ways you can get to Hostel Vanilla 1 Dongdaemun such as public transportation (bus, subway / metro), taxi and Blacklink limo/transfer/shuttle service. Don't sweat outside waiting for other transportation with your luggage. Make a round trip reservation with Blacklink as you plan for your trip. It is easy, convenient and available 24/7. Then, the assigned Blacklink driver will greet you at the arrival and will drive you to the Hostel Vanilla 1 Dongdaemun. You can use Blacklink for not only hotel but also Gimpo Airport (GMP), Myeongdong, Jongno-gu, guesthouse, resort, airbnb, lodging and anywhere you want to go in Korea. Check out Blacklink customer review posted below. 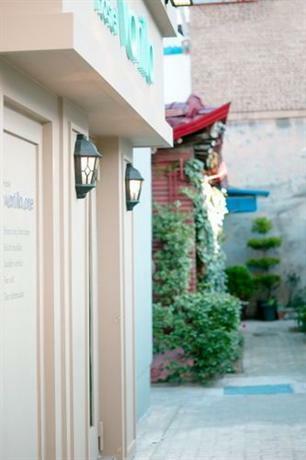 Located in Central Seoul, this hostel is a short walk from Doosan Group. 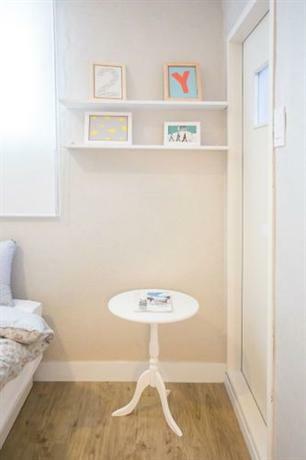 It also offers free Wi-Fi, a ticket service and a laundry service. 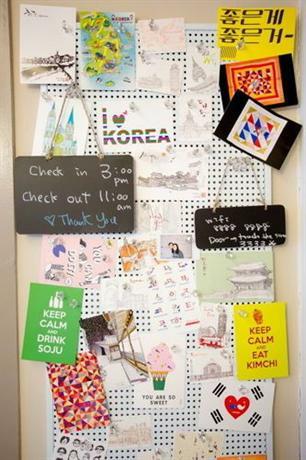 There are 12 themed rooms at Hostel Vanilla 1 Dongdaemun, each offering all the essentials to ensure a comfortable stay. Seoul's popular attractions are within close proximity to Hostel Vanilla 1 Dongdaemun, with Dongdaemun Market and Heunginjimun only a few minutes away. Guests can also easily visit Hansung University and Myogaksa.